One man’s spiritual journey that speaks to us all. 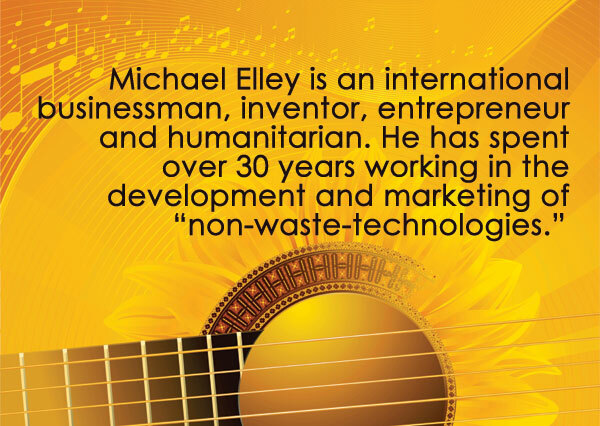 Michael Elley is an accomplished entertainer with credits in stage, screen, television and music venues. His life’s work has culminated in the writing of Light Waves, a Broadway-style musical based on the mystical Life of The Christ, including the missing years. Years of extensive research preceded the development of Light Waves. As a result, the musical provides a compelling view of the life and times of Jesus and clarifies aspects of Jesus’s experience that have been omitted from the Bible. 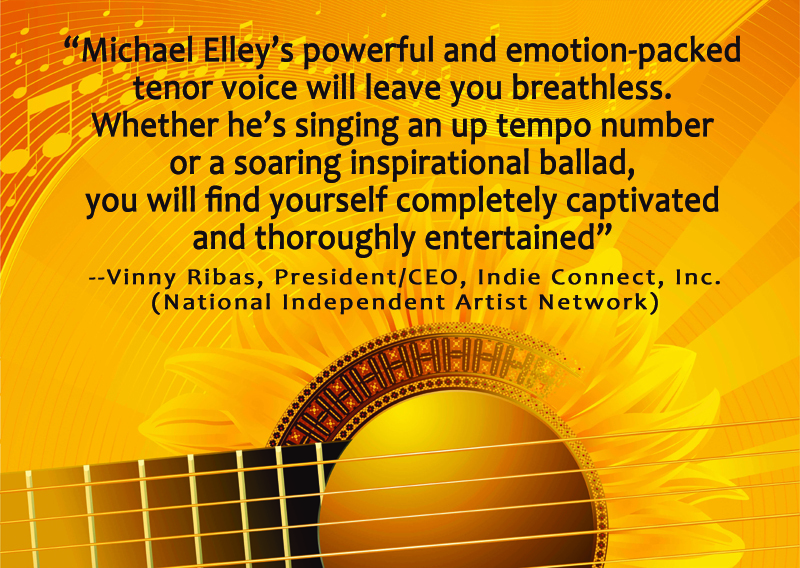 This CD contains 12 of the show’s 25 original songs, music that spans the musical spectrum—including classical, rock, country, jazz, pop, inspirational and Southern gospel. The music and message of Light Waves conveys spiritual truths that assist us in living as the magnificent, powerful, creative beings that we are.